Here’s the hot chaser for the previous article I wrote after a big break, so trying to keep this thing going and moving on to the next article. 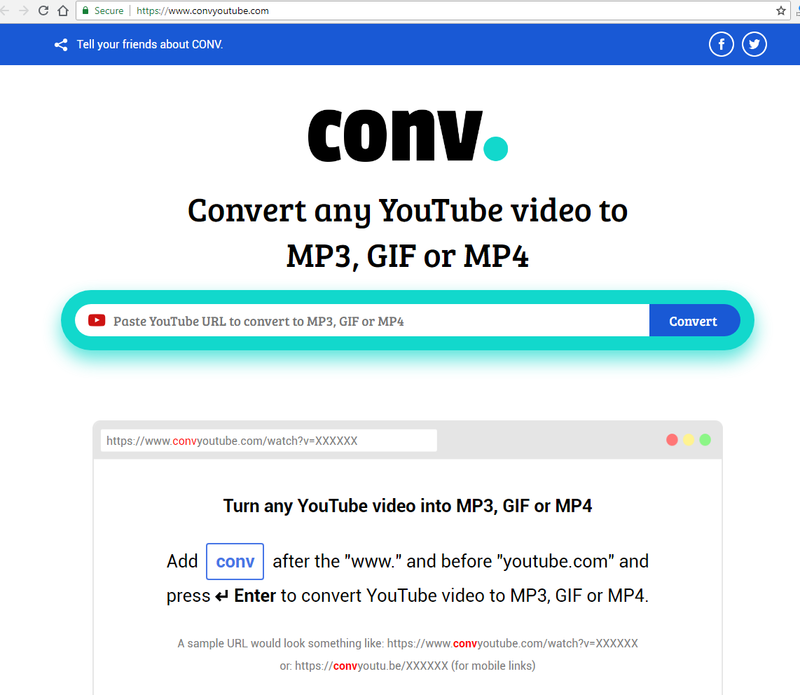 Now it’s my take on convyoutube.com, a website that says it is the place for youtube to mp3, gif and mp4 conversions.. But.. well, we will see about that. Hopefully this site will take its place in lineup of great youtube to mp3 converter sites. The site seems to have some traffic, really, check it out, top 100k sites according to alexa. there’s been a bit of a bump in 2018, but otherwise seems like this site has been pulling it’s 5-10k daily visitors somehow.. Well, since i found it (to review), others will find it (to use as youtube mp3 converter) too..
And so let us just quickly move to the tutorial, because the process of the step-by-step usage guide actually makes up the review as well.. You will see what i am talking about. so there’s this new song by Ariana Grande – God is a Woman, let’s try and convert it to mp3 or download it, if possible, as video using convyoutube.com. you can see there’s secure https in play, so.. you’re safe visiting this site and using it. then there;s a description of the trick where you should alter youtube video URL by adding 4 letters “CONV” in front of “youtube” to make it “convyoutube” and come to their site.. ok, well, why not, since you have youtube.com already in the domain name.. Many youtube downloader sites do that..
you will see the 3 blue dots blinking, work has began… let’s wait. Screen has changed, but nothing really changed – work is still going on.. taking quite long, in my opinion, because results are really sub par..
finally! we see the screen with the video name and an offer to convert it to mp3, to gif and to mp4 and download it. SO let’s go for convert to mp3 left red button!! Step 5. Finally, let’s download mp3… FAIL! so now you see why i started with the tutorial? technically, after taking all the steps we have left this convyoutube.com website WITHOUT downloading the mp3. or mp4.. or gif for that matter.. no promise left fulfilled. omg.. i like sites like keepvid or soundcloud to mp3 – they at least deliver what promised without any redirects..
really, what’s up with fron-sites? traffic thieves.. in my opinion even some tiny youtube to mp3 converter site will be better than this… redirect to some other site… come, click, click more, then click again and… you’re finally on the site that will really do the conversion for you.. dammit.. annoying. i am not here to play tag across the internet.. 1 star.